A huge part of the appeal of airsoft is the fact that everything from loading clips into the gun, to the actual weight of the gun is so realistic. We know realism is an important part of airsoft, which is why we are proud to offer our airsoft customers customized embroidered patches, that are the same quality and style of patches that we also sell to military and police units. We’d love to work with you on your airsoft patch. Even if you don’t have a design, you can work with our designers to create a patch that meets your exact needs. 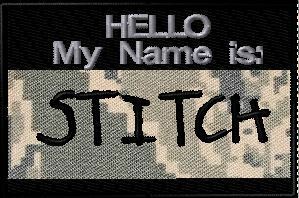 We look forward to working with you on your custom patch project, so contact us TODAY and lets get started on creating your own one of a kind airsoft patch! Browse our extensive selection of colors, materials and custom patch options to get inspired and design custom patches that stands out from the crowd! 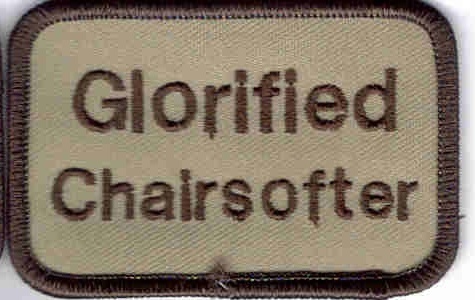 Visit our ADULT PATCHES section and go for shock value AND a good laugh.